LBUSD has earned national and international recognition. New data show steady gains across subgroups. View video. 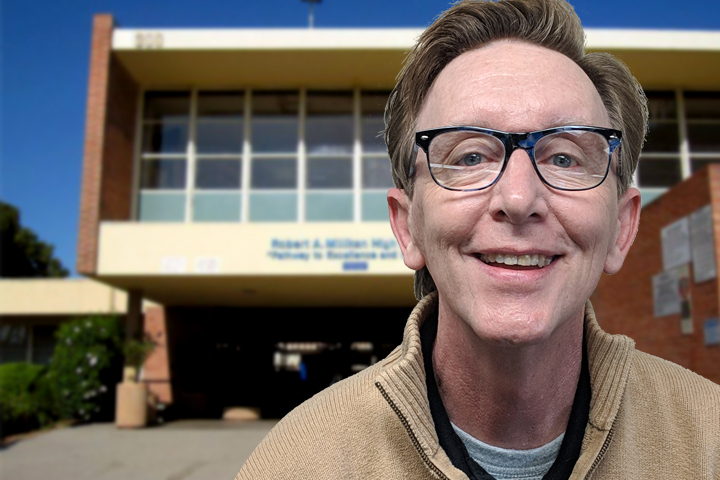 Jack Hobusch of Millikan High School earns the honor from the Long Beach School Librarians Association. 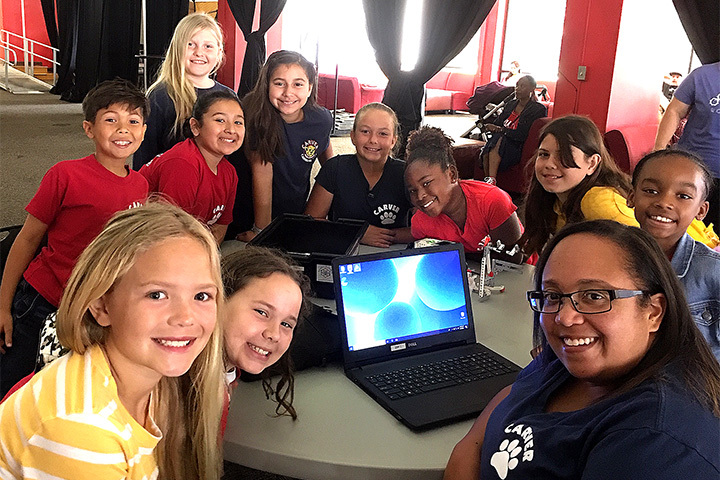 Fourth and fifth graders from local schools join a robotics tournament at Long Beach City College. 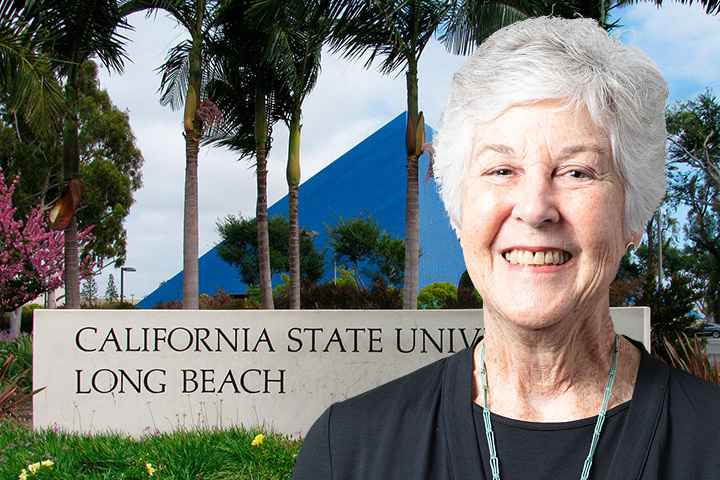 Former LBUSD Board of Education President Mary Stanton will accept a Distinguished Alumni Award.